If you have a classic barbecue that is no longer in service or just doesn’t work like it once did, don’t put it on the scrap heap just yet. 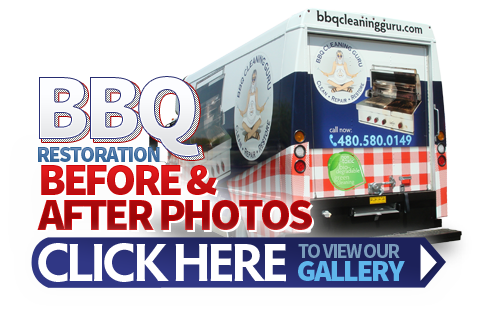 The BBQ Cleaning Guru offers comprehensive grill restoration services that can take a grill you’ve given up on and return it to its prime. We have long been a go-to company for those in need of barbecue cleaning services and grill repairs for outdoor grills of all kinds. Our ability to restore BBQs is a rare one indeed in this market, and nobody does it better. While it is fun and exciting to purchase a shiny new grill, there is nothing quite like a classic barbecue on which to grill great tasting food. 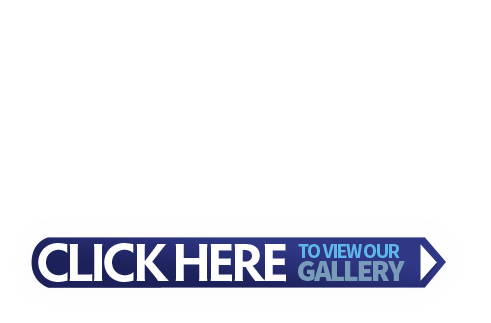 Our grill restoration services are carried out by highly trained and experienced professionals. We have made it our business to know grills from every era inside and out. Let us apply that knowledge to your older barbecue in order to make what is old seem new again. We are proud to have made BBQ restoration a part of the services we provide for grilling enthusiasts in the greater Phoenix area. Don’t give up on that old barbeque just yet; it still has some life in it! Prolong that life with the help of the BBQ Cleaning Guru.